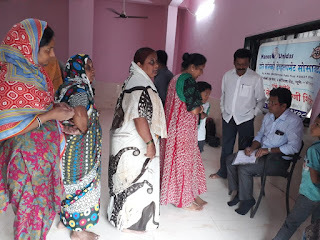 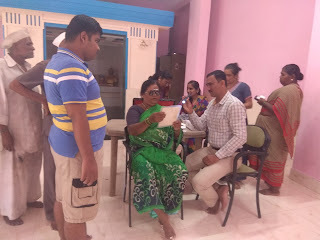 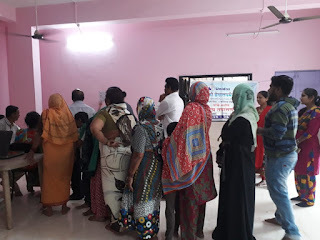 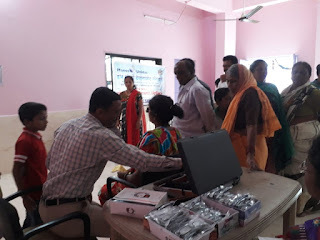 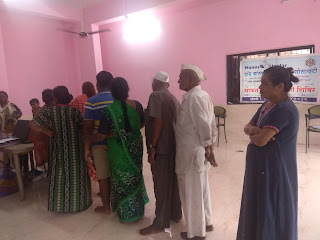 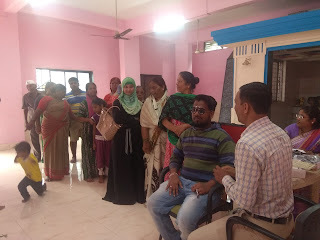 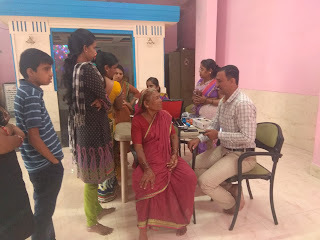 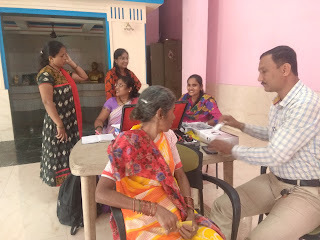 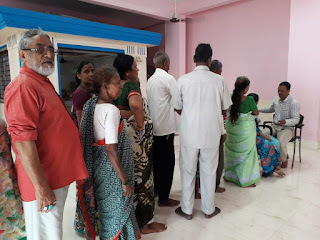 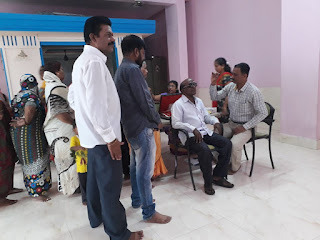 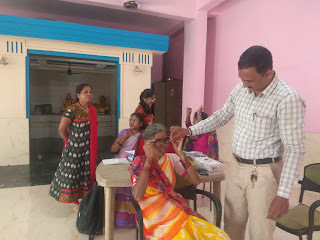 Pune, 20-September-2018: The Don Bosco Development Society- Koregaon Park (Pune) organized a free eye check-up camp in collaboration with Bharati Eye Hospital, Pune. 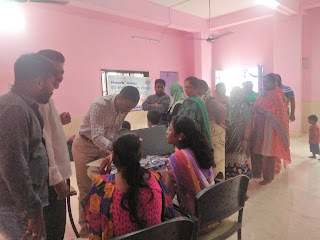 The camp was held under the aegis of ‘Women Empowerment Project’ supported by Manos Unidas, Spain. 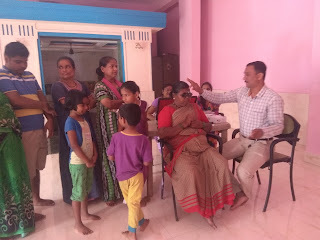 The camp started at 10 am in Ramwadi slum and Mrs. Priya Sonwane (DBDS-Staff) welcomed the doctors and beneficiaries of this camp. 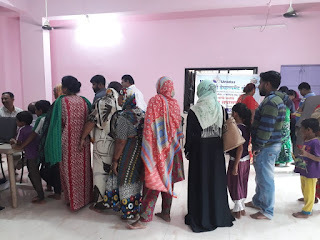 Dr. Ranvare, Dr. Amol and his team examined 159 men, women and children in this camp. 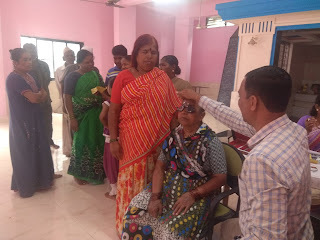 11 people were identified with low vision who were given spectacles at subsidized price. 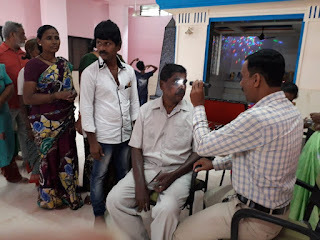 Another 11 people were identified with Cataract, who were referred for subsidised surgery in their hospital. 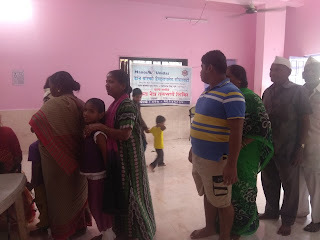 All staff members mobilized people for this camp. 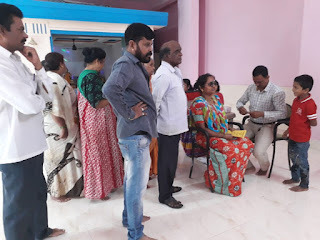 Tea, snacks and lunch were arranged for the doctors and the medical staff. 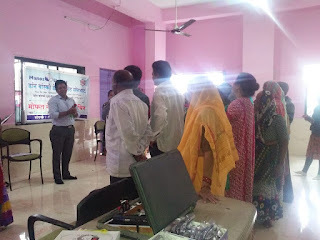 The camp ended with the vote of thanks by Ms Jyoti Sonwane (DBDS-Staff).